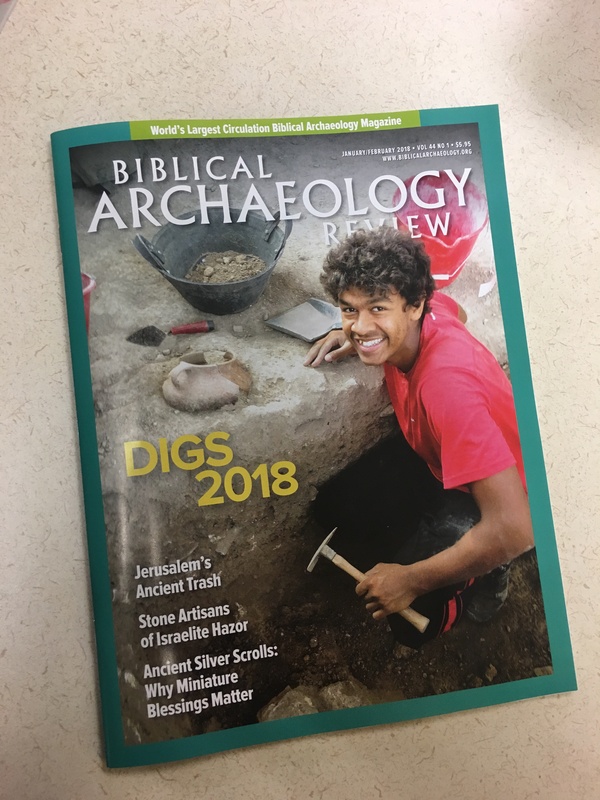 Jan/Feb 2018 issue of Biblical Archaeology Review (44/1) is now on newsstands | XKV8R: The Official Blog of Robert R. Cargill, Ph.D.
On behalf of the Biblical Archaeology Society, I am pleased to announce the publication of the January/February 2018 issue of Biblical Archaeology Review (Vol. 44, No. 1). This is my first issue as Editor of the magazine. Our Founder and long-time Editor, Hershel Shanks, has been promoted to Editor Emeritus. The issue has four feature articles. The first is our annual “Digs” article, which I wrote. The article is titled, “Digs 2018: Migration and Immigration in Ancient Israel.” The article looks at the issue of migration and immigration in ancient Israel and in the Bible, demonstrating that throughout history, Israel was a land of immigrants, and the Bible’s teachings–both Old and New Testaments–command believers to support and defend these immigrants. 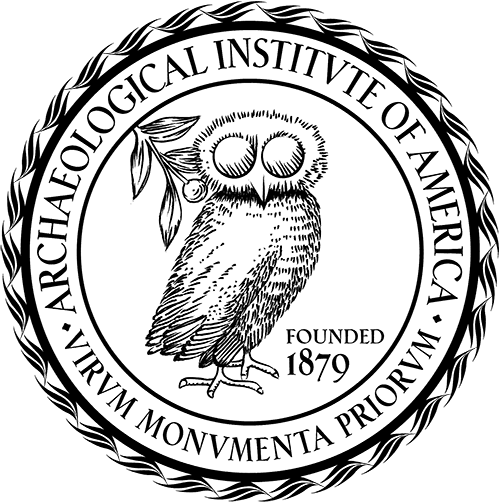 The article concludes with a survey of many of the archaeological expeditions looking at issues of migration and immigration in the eastern Mediterranean, and provides a complete list of active digs in the forthcoming 2018 season, as well as scholarship information for those wishing to join a dig. The second article is titled, “Jerusalem and the Holy Land(fill)” by Yuval Gadot of Tel Aviv University. His article reports on his excavations on Jerusalem’s Southeastern Hill—just outside the “City of David”—which has exposed a landfill from the Early Roman period (1st C. B.C.E. to 1st C. C.E.). This garbage provides insight into residents’ daily lives and habits during a politically, socially, and religiously tumultuous chapter of Jerusalem’s history—when Rome ruled, the Temple stood, and Jesus preached. The article is accompanied by a number of sidebar articles addressing specific subfields (bones, pottery, seeds, etc.) authored by many of the dig’s staff members. The third article is entitled “Romancing the Stones: The Canaanite Artistic Tradition at Israelite Hazor” by the University of Haifa’s Danny Rosenberg and University of Evansville’s Jennie Ebeling. 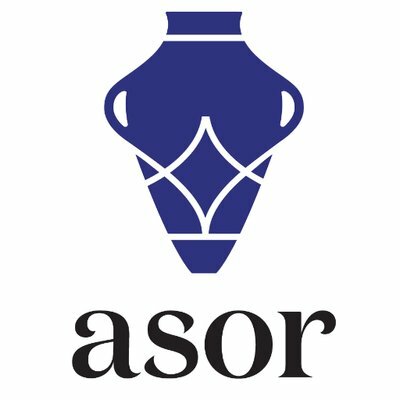 The article looks at the well-known basalt crafts tradition at Hazor. 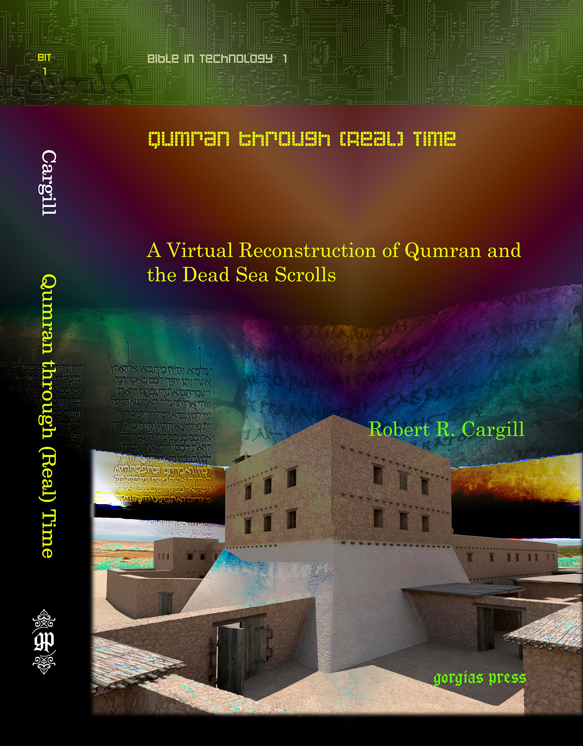 Interestingly, despite Hazor’s destruction in the late second millennium B.C.E. and Israelite resettlement of the city, the Canaanite basalt artisan tradition continued, and appears to have been adopted by the Israelites, as demonstrated by their continued basalt vessel production. The final feature article in the issue is by UCLA’s Jeremy D. Smoak and is entitled, “Words Unseen: The Power of Hidden Writing.” The article takes a closer look at the Ketef Hinnom amulets discovered in 1979 in a late Iron Age (7th C. B.C.E.) tomb in outside of Jerusalem. While the amulet contains text similar to the priestly blessing in Numbers 6:24–26, Smoak asks why the text was written so small and was rolled up so that it was hidden from human eyes. This brief venture into miniaturization theory asks whether all written texts were created for human audiences. “The World of Early Christianity” by Tony Burke, a review of “The Didache: A Missing Piece of the Puzzle in Early Christianity,” edited by Jonathan A. Draper and Clayton N. Jefford. To subscribe, I encourage you to visit us online at http://www.biblicalarchaeology.org/magazine. Also, take a look at Bible History Daily (http://www.biblicalarchaeology.org/biblehistorydaily) for additional features, including an exclusive post by The George Washington University’s Christopher Rollston about the so-called Jerusalem Papyrus (http://www.biblicalarchaeology.org/jerusalempapyrus). Check out our Dig website, that offers detailed information about dozens of excavations seeking volunteers (biblicalarchaeology.org/digs). 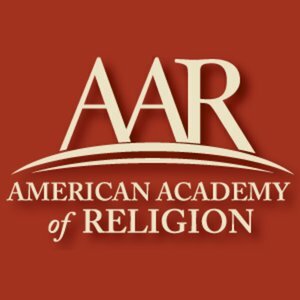 Plus, read anecdotes and view photographs submitted by our 2017 scholarship recipients online (http://www.biblicalarchaeology.org/2017winners).